I came across this game on Steam called Little Nightmares and must admit I was immediately intrigued. 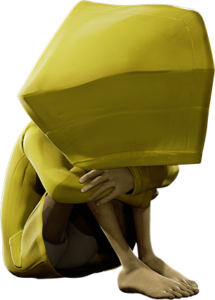 Little Nightmares is a platformer with elements of survival horror done in such a creepy yet cute manner it’s nearly impossible to not fall in love with it from the start. 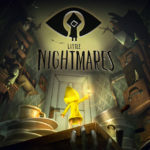 Given we’ve not seen much in the way of new content roll out of Conan Exiles, Little Nightmares fits perfectly into the time slot on Saturday afternoons typically reserved for Conan. I expect Little Nightmares to take 2 Saturdays to complete however will update if it runs beyond that. I’m currently editing streamed content for a possible YouTube Series which you can view on Band of Others YouTube Channel. Should you prefer to see it live I highly recommend you join us on Band of Others Twitch Saturday afternoons starting at 2 PM EDT. Below is a video of Part 1 of Little Nightmares streamed live on Saturday May 6, 2017.